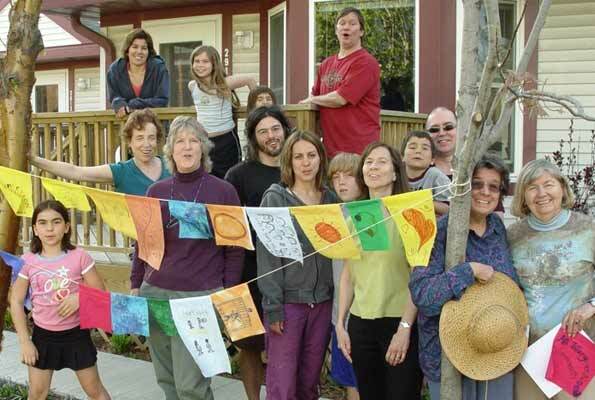 We are a unique, small, collaborative cohousing community located in St. Louis Park, MN just outside of Minneapolis. 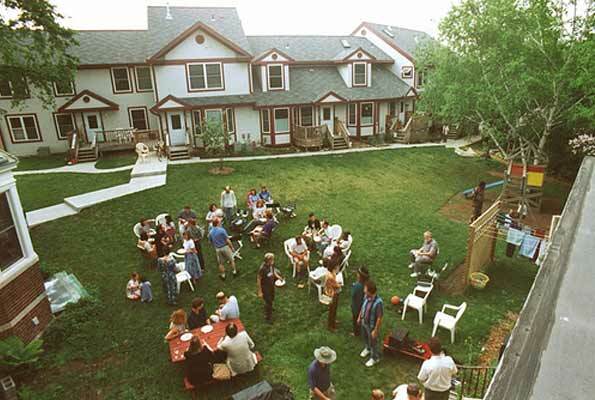 We choose cohousing because we want to know our neighbors and we value a growing community that works together through shared experience. Our Mission is to live in a way that promotes community. We share facilities, decision-making, responsibility, and work, and thereby know our neighbors. We are dedicated to diversity, acceptance, listening, and conflict resolution, and having fun. We make communication with and participation in the community a priority, while supporting a balance between community and private life. We value diversity, and have varying incomes. We are an inter-generational community, and over the years have ranged from newborn to 80, including singles and couples, both with and without children. 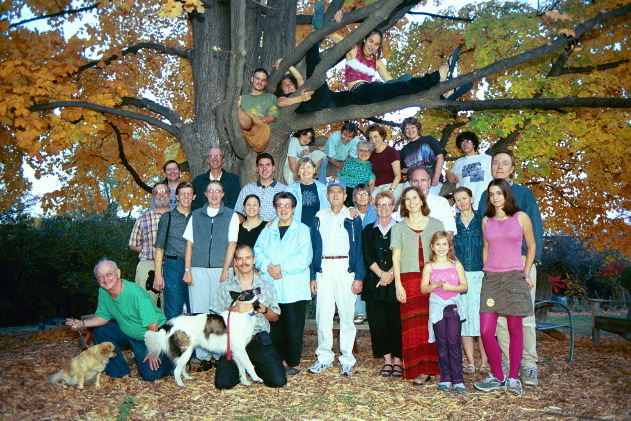 Our members are computer programmers, artists, teachers, therapists, caregivers, scientists and more. We follow diverse spiritual and secular paths. We help each other out in ways large and small. Examples include sharing information and advice, lending and sharing skills and items of all kinds, and driving each other to the airport or to appointments. 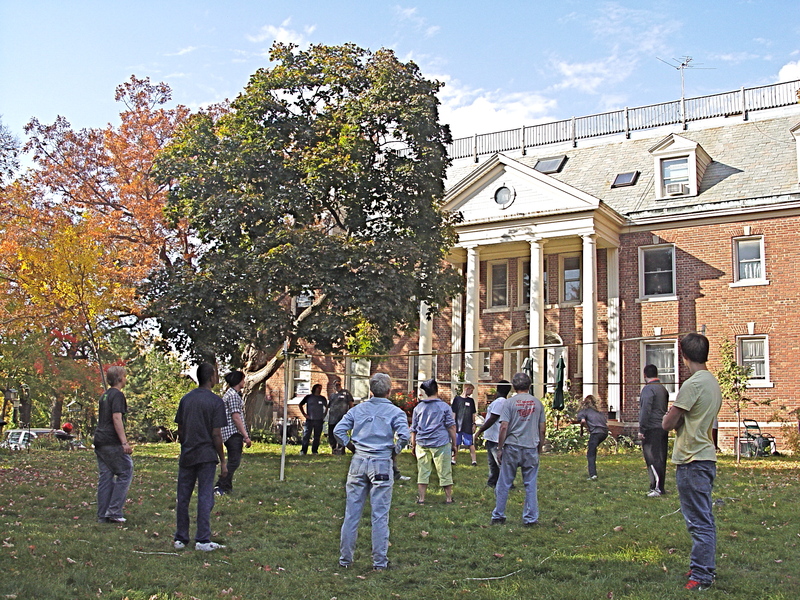 Community spaces in the Main House are places both for official community meetings as well as casual or impromptu get-togethers. Our shared mail room with community bulletin board is a nexus of the community. Maintaining our Main House, built in 1924, (part Common House, part residences) also gives us opportunities to work together. The community has an abundance of interior common space in the 1924 Edwardian mansion (the Main House), with new kitchen, 3-season porch with a gas fireplace, elevator, 3 wood-burning fireplaces in the living room, community dining room, library/media room, a workshop, a laundry room, a children’s playroom, and an office. We purchased the 2 plus acres of land and the mansion in December of 1992 and began the process of remodeling the building into 8 private residences with 6000 square feet of common space in 1993. 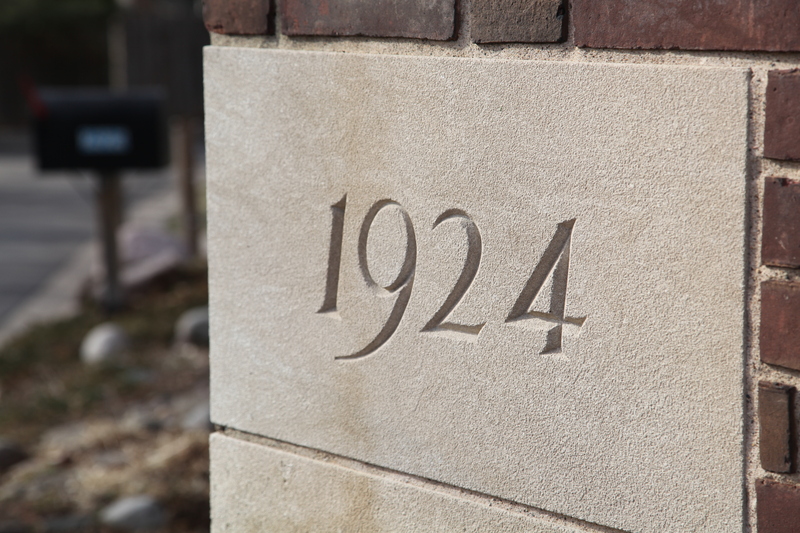 The next phase, the building of seven townhomes, began in 1995 with the owners moving into the units in 1996.